Are you looking for a PCB manufacturer? As a qualified partner for the B2B sector, Multi-CB offers a first class service and extensive high-tech options. You have the option to configure your desired circuit board quickly and easily online, that is tailored to your specific requirements. In addition to rigid circuit boards, also rigid-flex, flexible or metal core boards are possible. Obtained by telephone or live via the Internet we will give you the best advice for your product. 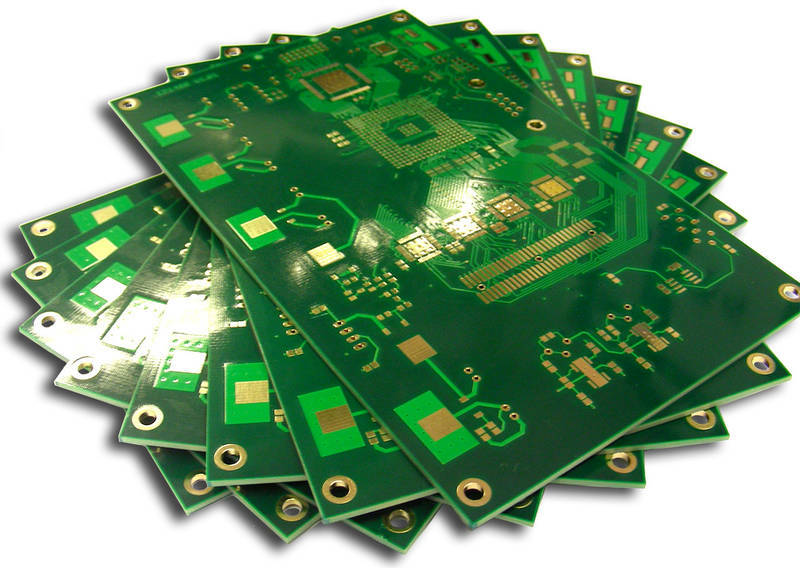 Multi-CB offers everything you expect from a perfect PCB manufacturer. On our website you can find a variety of tips on the construction and design of various PCB projects, the basis of which you can easily create your custom PCB. Our Design-Aid supports you in the error-free implementation of your technical requirements. Thus is ensured the correct configuration of your boards from the beginning. Should any technical questions arise, you can, of course, feel free to contact our service team. Thanks to the expert advice every problem is solved quickly. With the online calculator you can calculate the best rate for your PCB also automatically. Your individual inquiry will usually be processed on the same day. Before the beginning of your printed circuit board production, Multi-CB conducts a (free) Design Rule Check. Here your production data is checked to ensure the manufacturability and compliance with production parameters. Of course, without additional cost to you - to carry out the tests and the tooling of the PCBs belongs to the service of Multi-CB. And also our delivery service is first class. Technical expertise, favorable conditions and strong service - Multi-CB, professional as you could wish for PCB manufacturers.